Makeup brushes and blenders are the most favourite makeup tools of every girl. From applying the foundation evenly on your face to adding the little blush on your cheeks, they do everything for you. You use your makeup blenders and brushes daily and they come in contact with your skin every day. But are you using the same makeup brushes from a long time? Using the same makeup equipment for a long time can possess many dangers to the skin. 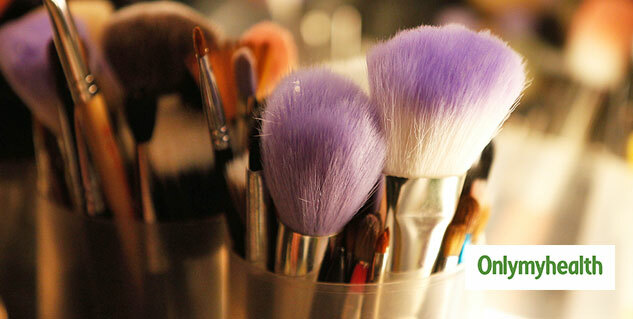 Your makeup brushes and sponges accumulate a lot of germs, bacteria, and dirt. So, every time you touch them to your face, you expose your skin pores to a lot of germs and dirt. Cleaning your brushes can remove some amount of bacteria but will not remove them completely. You should change your makeup accessories on a regular basis to avoid any kind of skin damage. 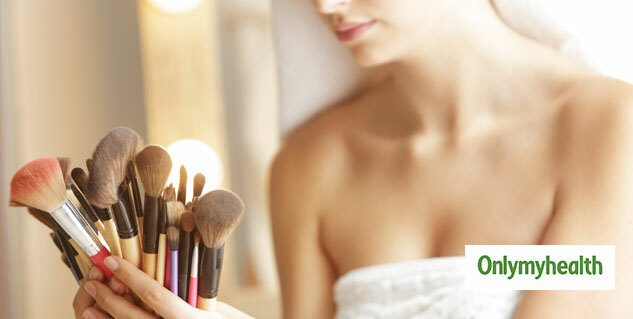 Using the same makeup brushes for a long time can lead to many serious skin problems. Here are all the harmful effects of using the same makeup brushes and beauty blenders for a long time. Your makeup tools are full of bacteria, dust, dirt and dead skin cells. You allow these bacterias to enter your skin pores every time you use them. This can lead to serious skin problems and infections. Staph infection is the most common infection that women get through dirty makeup brushes. Not just your skin the bacteria also spreads to the rest of your makeup. It will also lead to skin irritation on regular basis. So, before you get any serious infection from your makeup tools you must change them. Pores are tiny openings in the skin that release oil and sweat. When your pores get clogged, it can result in blackheads, acne, whiteheads and overall dullness on your face. Your old and dirty makeup brushes can clog your pores and oil glands. This will result in acne and other skin problems. This can also take away the glow from your skin. Not just infections your dirty makeup brushes will also make your makeup application worse. You won't be able to apply makeup smoothly. It will make you apply more strokes and will result in an uneven application. You won't get the desired results after putting all the efforts. Skin reacts to oil and dirt buildup in many ways. Bacteria and dirt can trigger breakouts, which can lead to skin irritation. Clean brushes have smooth and soft fibers which do not cause any harm to the skin. Whereas, old makeup brushes have stiffer bristles which can scrap your skin as well as lead to skin irritation. 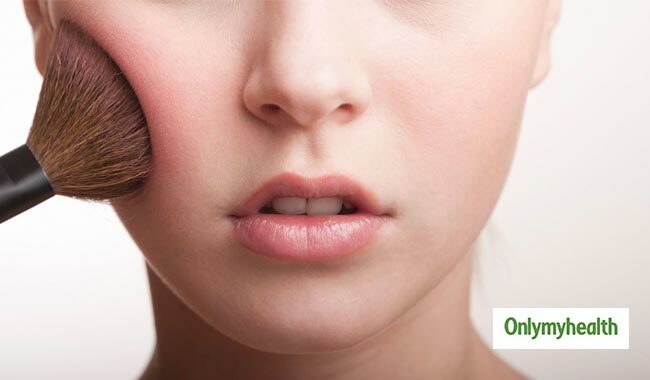 You might not know but the makeup tools you use can cause acne or pimple breakout. 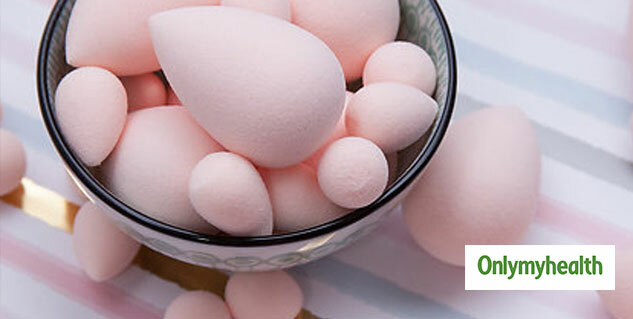 After using the same old brush and beauty blender on your face, you make the bacteria enter your skin directly. This leads to bacteria build-up inside your skin. In such a case you might end up with serious acne problem or staph infection. Instead of spending too much on makeup brushes and blenders at once, you should buy fair priced makeup tools and change them on a regular basis. You should also clean your makeup accessories at least twice a month.